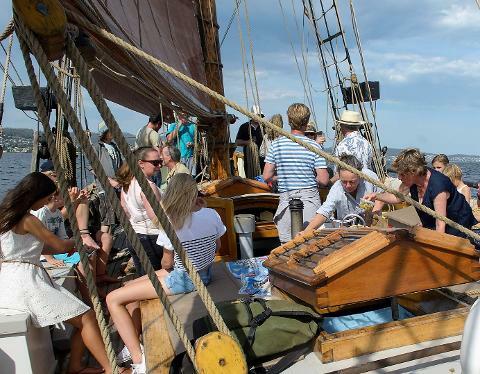 This is an opportunity to feel the amazing sensation of a wooden ship under sail at sea. Built of oak in 1930 to trawl the North Sea, her next incarnation was as a pleasure craft socialising on the Danish wooden boat circuit. 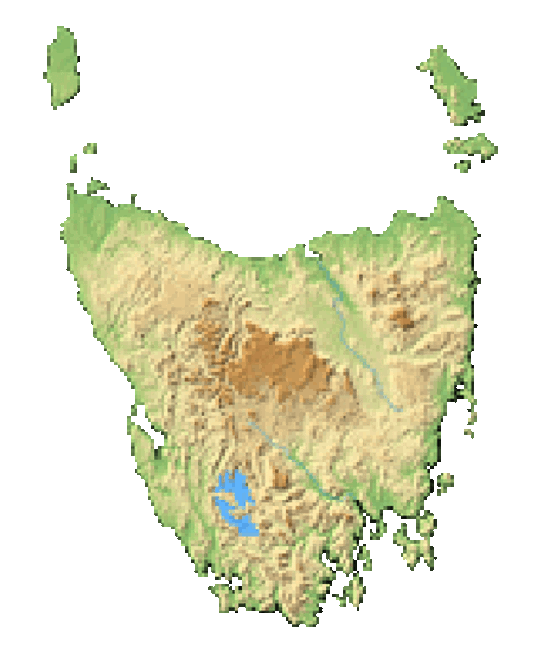 But by the time the Australian shipwright David Nash saw her lovely lines she had hit hard times. He rescued the Yukon from the bottom of a harbour near Copenhagen and negotiated hard for her sale price – a case of cold beer. 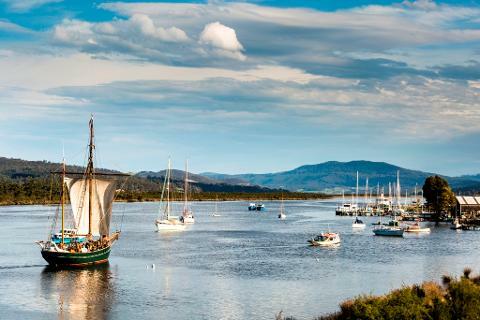 After seven years of restoration and a circumnavigation of the globe with his family, David brought her to the port of Franklin, on the beautiful Huon river just outside Hobart. 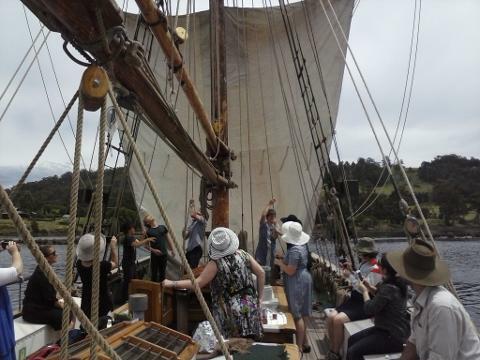 Join David on board to hoist the sails and learn more about this historic vessel’s amazing history.